How much storage space does the game require? 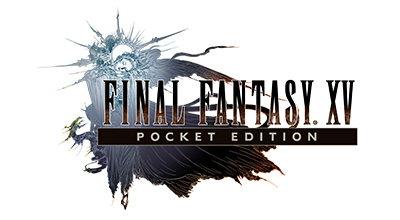 The FINAL FANTASY XV: Pocket Edition app is approximately 360 MB. *The disc space mentioned above applies to when the app is first downloaded. *Disc space required will increase as you purchase additional chapters.